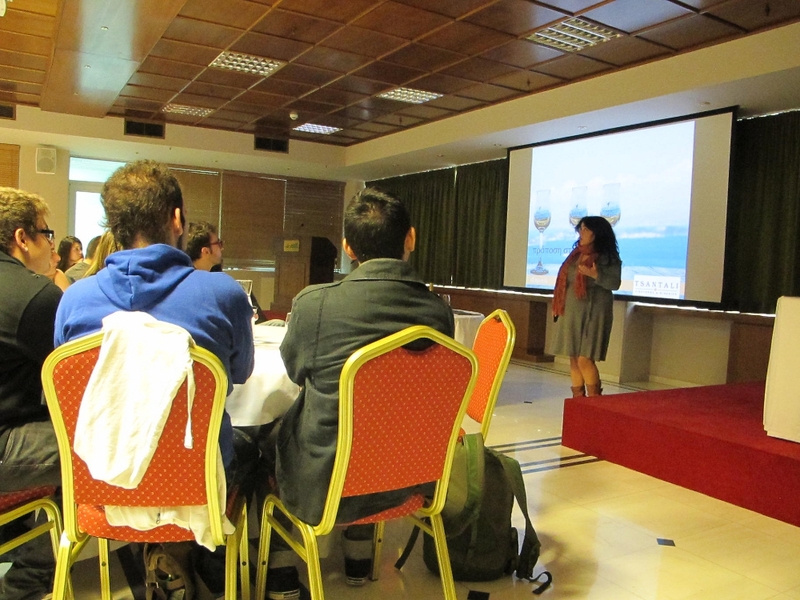 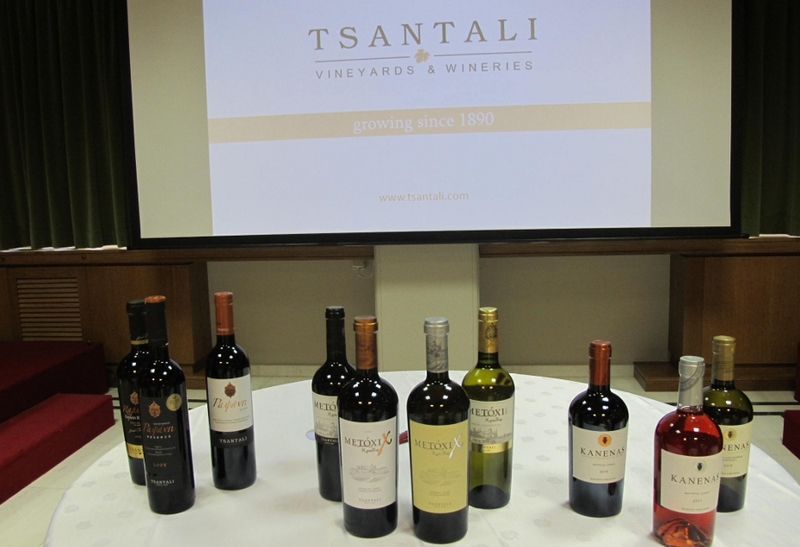 On Tuesday 29th January, Mrs. Lilly Dimitriou, the marketing manager of Tsantalis Company, presented the history of the company both in Greece and abroad. 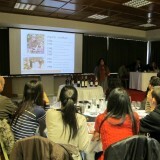 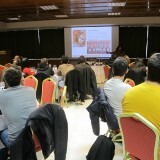 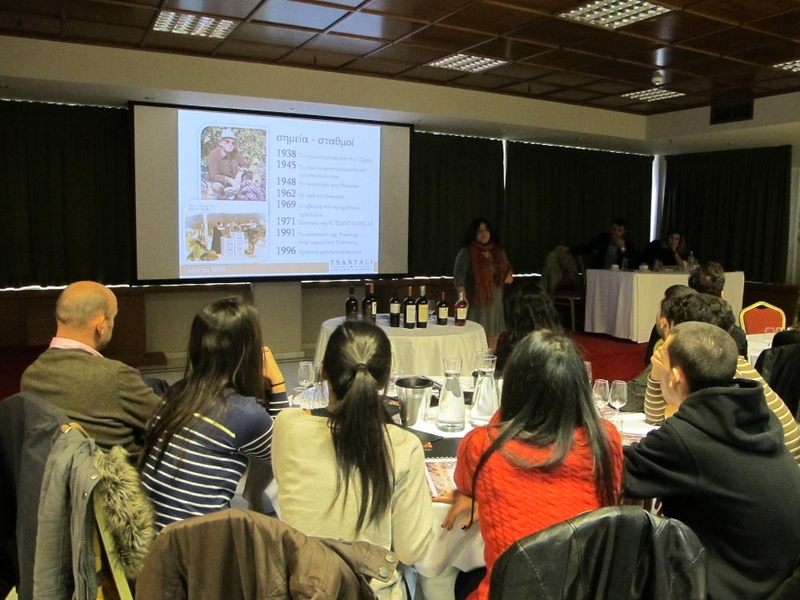 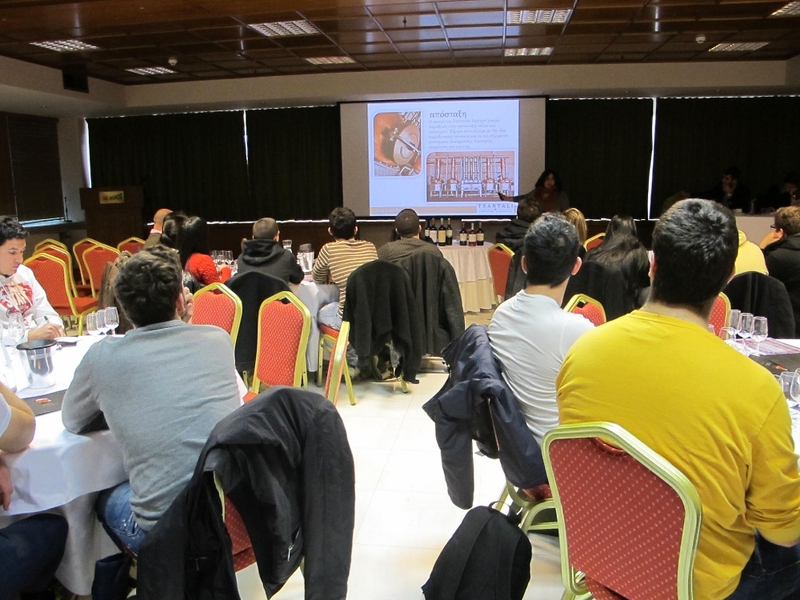 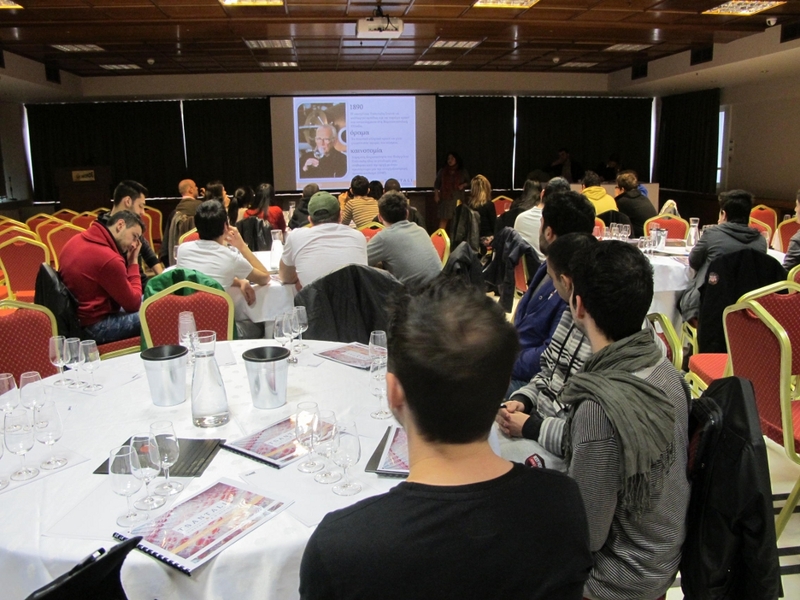 In addition, Mr. Dimitris Grizas, an oenologist presented some of the wines of the winery which have won awards. 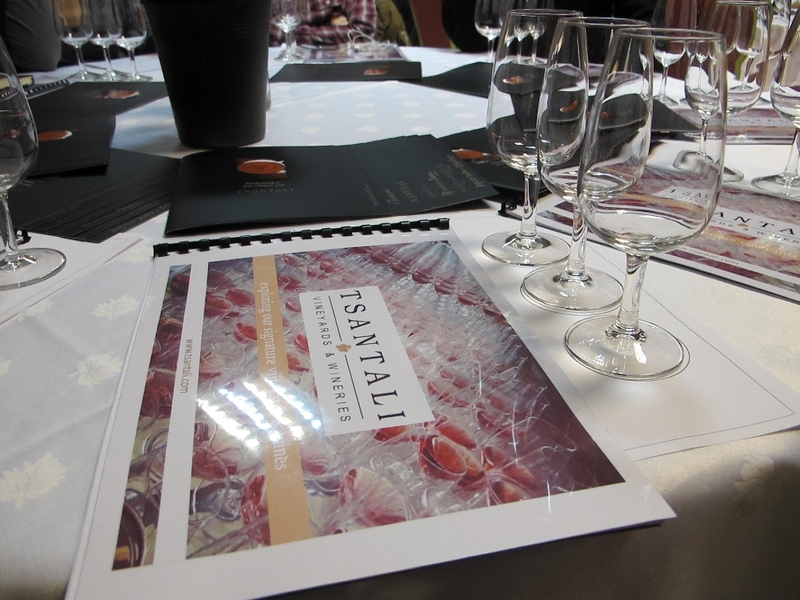 The Tsantalis family cultivates vineyards , distils ouzo and has made wines since 1890. 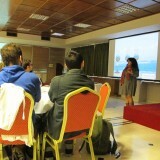 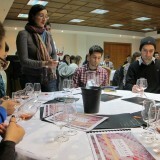 It has wineries and vineyards in: Mount Athos, Mount Olympus, halkidikiMacedonia and Thrace. 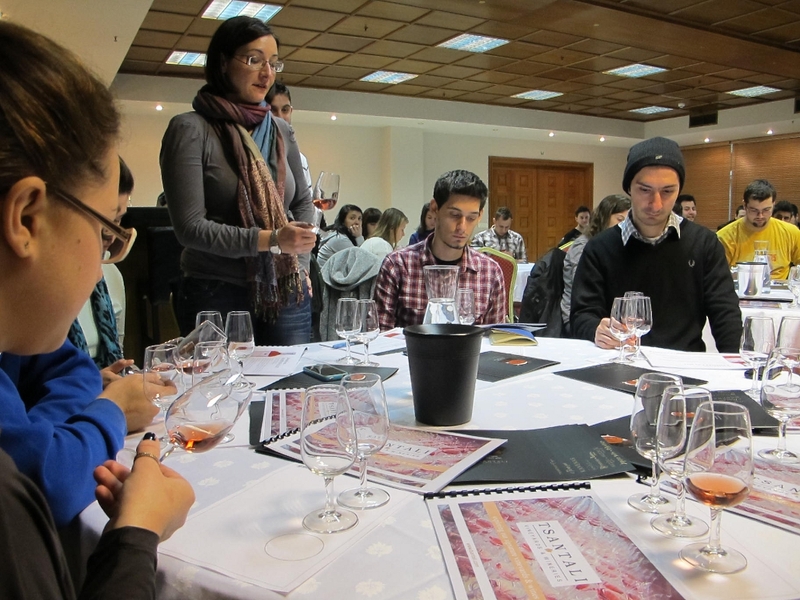 Our students tasted the following wines: Cannas rosé 2011from Thrace, Metoxi X Lefko 2011, Metoxi X Erythros 2006 form Mount Athos. 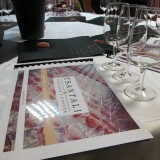 Metoxi Xromitstas and Rapsani 2009 and Rapsani Grand reserve 2007 from Mount Olympus.